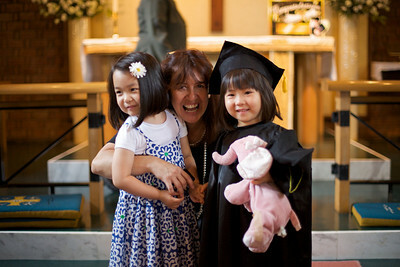 Pre-school graduation at St. Alban’s, we’ll miss everyone! She look so cute. It’s great memories for Phoebe. Your are so good in capturing moments like this that little phoebe can look back. She is a very previous little girl. Thanks Mom! I hope this website can survive as long as those good old fashioned photo albums!